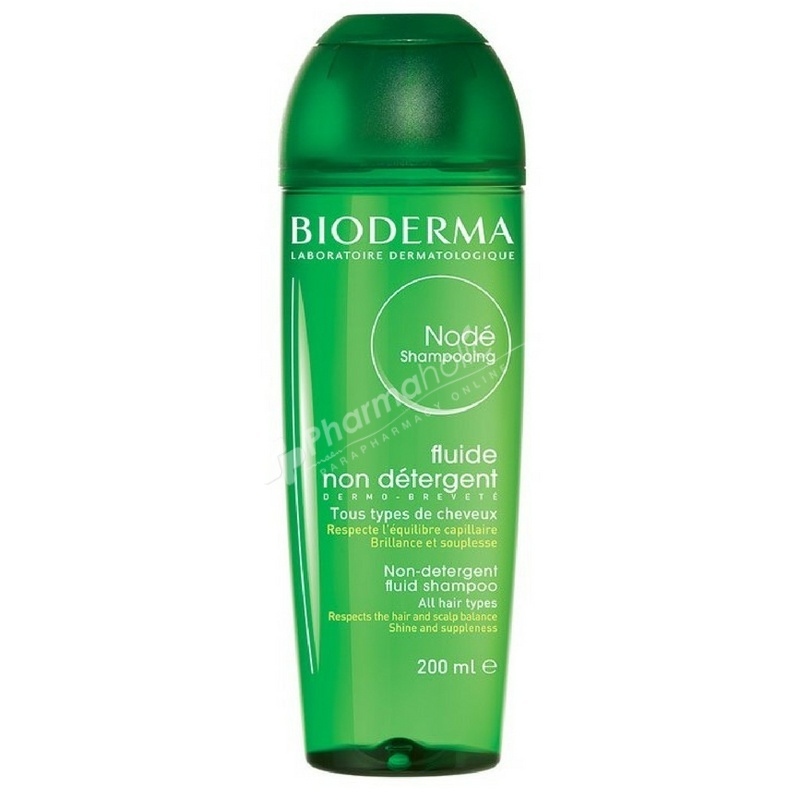 Bioderma Nodé Fluid Shampoo is a frequent-use non-detergent shampoo, to use for preventing hair and scalp from capillary unbalances. Lather by massaging the scalp. Rinse abundantly and repeat the shampoo. Aqua, Caprylyl / Capryl Glucoside, PEG-150 Distearate, PEG-6 Caprylic / Capric Glycerides, Sodium Lauroyl Oat Amino Acids, PEG-15 Cocopolyamine, Disodium EDTA, Quaternium-80, Propylene Glycol, Fructo-oligosaccharides, Mannitol, Xylitol, Rhamnose, Sodium Hydroxide, Lactic Acid, Methylparaben, Propylparaben, Parfum (Fragrance).